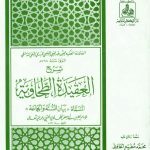 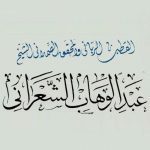 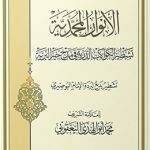 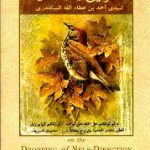 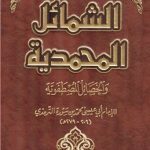 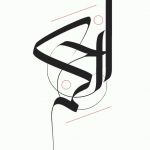 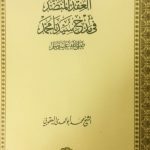 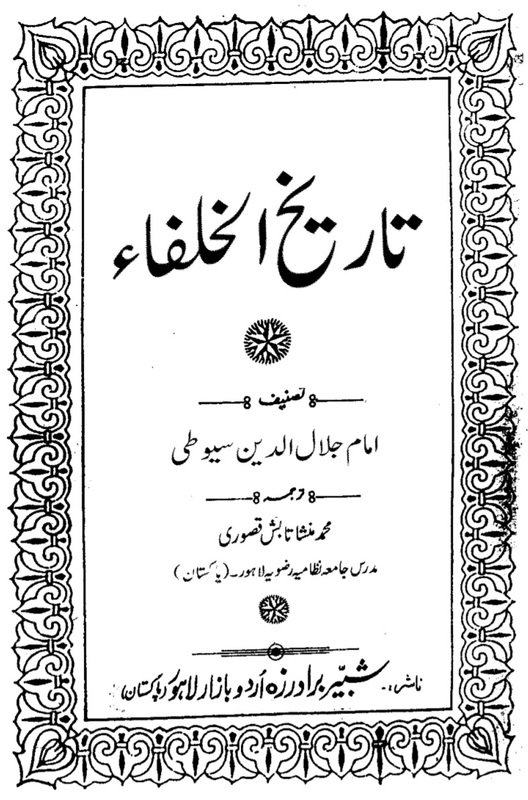 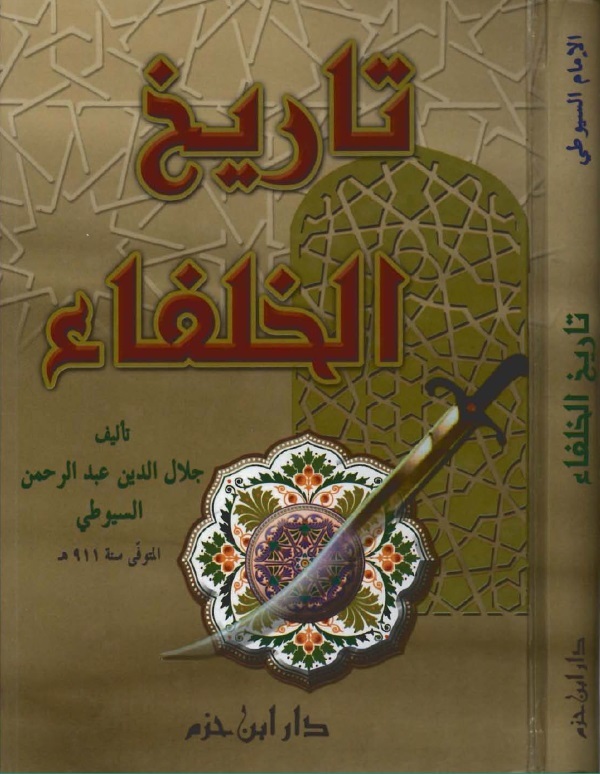 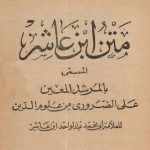 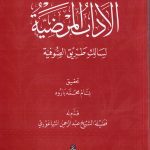 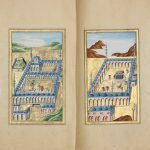 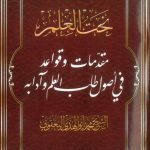 The Book Tarikh al-Khulafa’ is justly famous in Arabic, and rarely out of print. 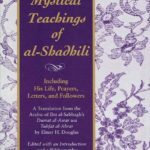 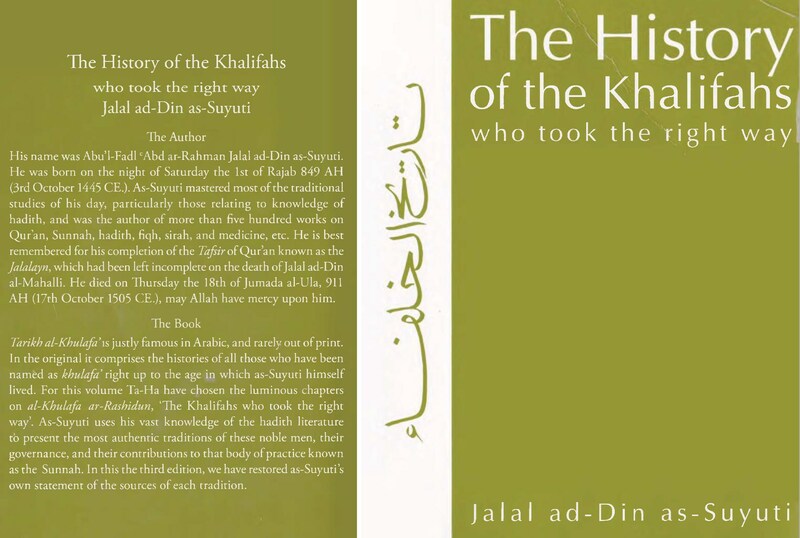 In the original it comprises the histories of all those who have been named as khulafa’ right up to the age in which as-Suyuti himself lived. 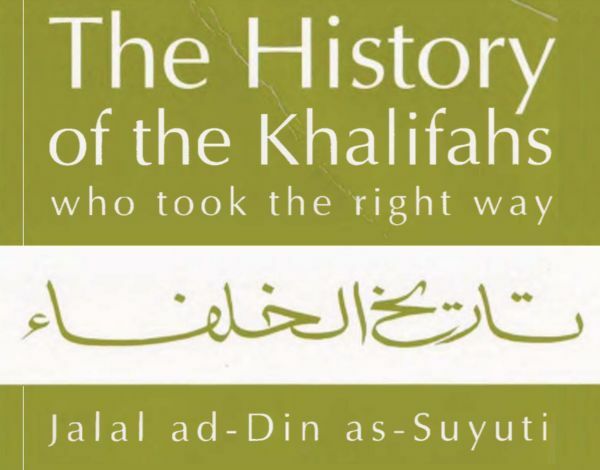 For this volume Ta-Ha have chosen the luminous chapters on al-Khulafa ar-Rashidun, “The Khalifahs who took the right way’.